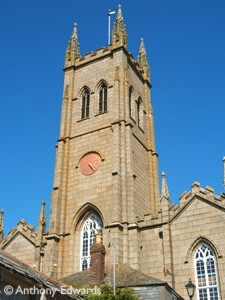 Throughout the District of Penwith there are 67 churches covering almost every different belief system. The nearest Mormon Church is at Helston. 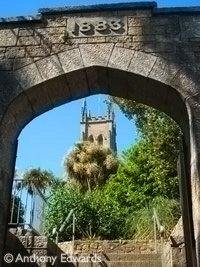 Other churches are scattered around on the coastline at St Just, Mousehole, Newlyn and inland villages. These churches provide regular service's, crèche facilities, Junior Church Worship, fellowship meetings, Bible Study and Prayer meetings.